The fourth edition of the SWMOBasketball All-Star game will be held the first Saturday following the completion of the high school basketball season. There will be four total games, featuring boys and girls basketball, matching the Ozark Conference against the Central Ozark Conference. The All-Star game is free for selected athletes to compete. 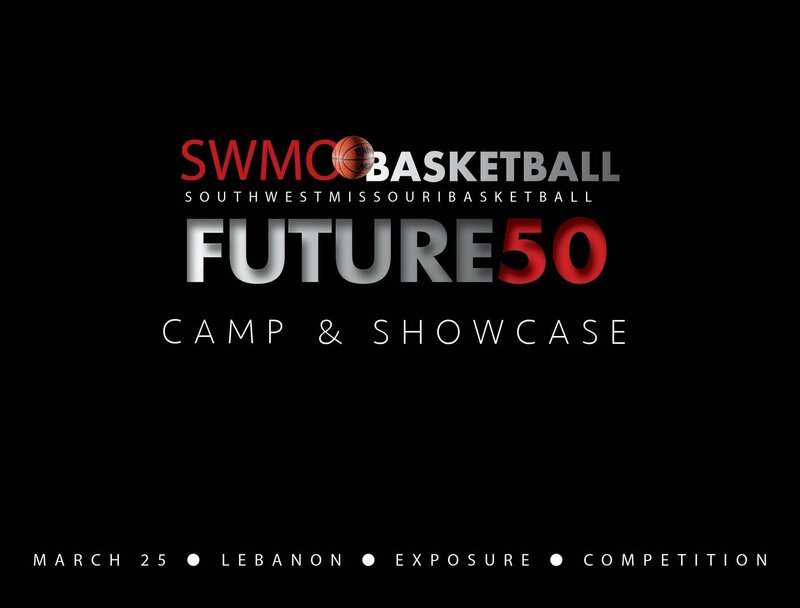 Our second FUTURE50 Showcase and Combine will give boys and girls in grades seven through eleven across southwest Missouri an opportunity to showcase their skills following the season against the best of the best. The event will give players an opportunity to compete against their peers and show off their skills and will feature the SWMOBasketball staff of writers providing complete coverage and analysis. Click here for more information. Now in its seventh year, the FUTURE50 Magazine is the premier high school basketball publication in the midwest, featuring some of the area’s top players. The event brings athletes together under the same roof for an afternoon and gives parents and families an opportunity to purchase quality photography as well as an opportunity for the athlete to be featured in a yearbook-style publication.